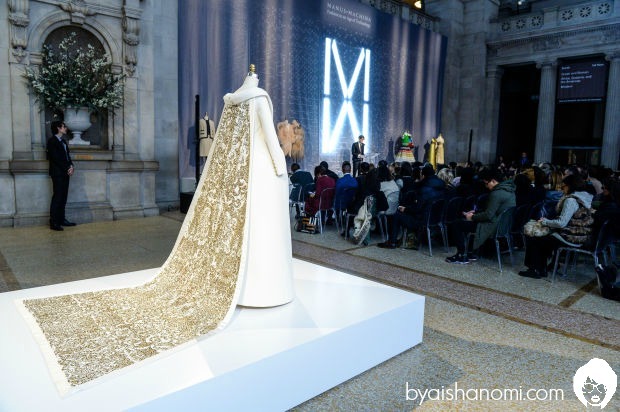 The Met’s next fashion exhibit will seek to reconcile the oppositional relationship between the hand (manus) and the machine (machina). At the Metropolitan Museum of Art’s press preview for the Costume Institute’s upcoming exhibit, “Manus x Machina: Fashion in an Age of Technology,” head curator Andrew Bolton touched on the traditionally dichotomous relationship between the handmade and machine-made in fashion, and the blurring of the two disciplines in the creation of haute couture and ready-to-wear. 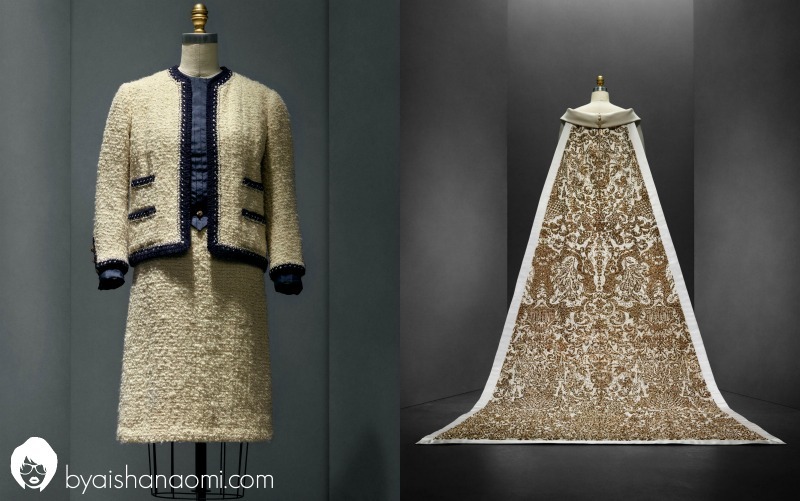 To that end, the exhibit will feature more than 100 pieces of haute couture and ready-to-wear, to be shown at both the Robert Lehman Collection galleries and the Anna Wintour Costume Center galleries. 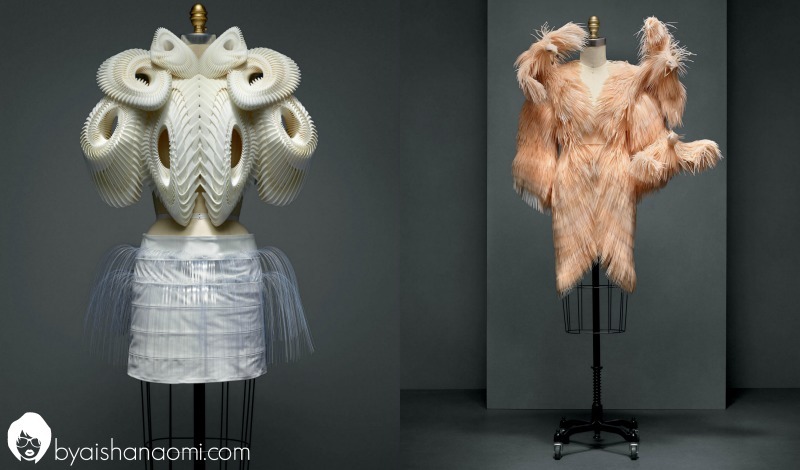 The latter will focus more on the traditional aspects of haute couture, and will resemble a traditional maison de couture, while the former will present a series of case studies, “unraveling the mythologies of the hand/machine conundrum.” Traditional métiers of haute couture, such as embroidery and featherwork, will be presented alongside innovative techniques like 3-D printing and computer modeling. Some items at the press preview included: a machine-sewn, hand-finished white synthetic scuba knit Chanel haute couture wedding ensemble, which, according to Bolton, served as the inspiration for the exhibit; an Iris van Herpen haute couture dress with hand-stitched strips of laser-cut silicone features and hand-applied gull skulls; and a Chanel haute couture suit with 3-D printed white polyamide overlay. 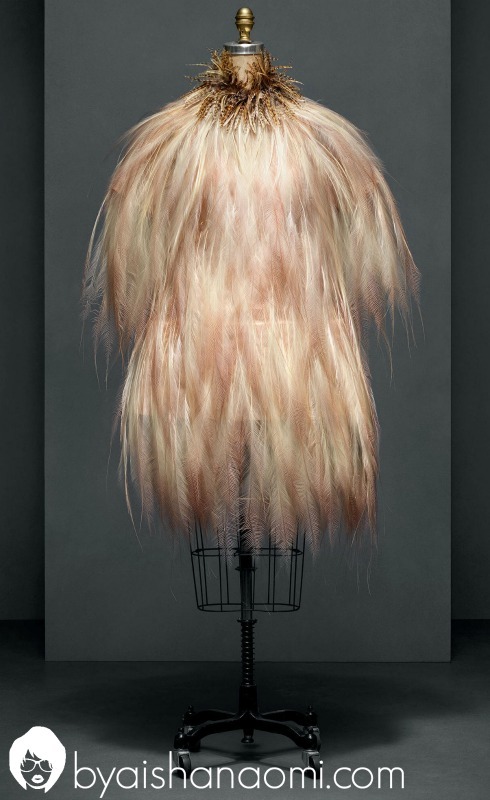 The exhibit will run from May 5 to Aug. 14, and designers in the exhibit will include Gabrielle “Coco” Chanel, Alber Elbaz, Karl Lagerfeld, Iris van Herpen, Rei Kawakubo, Raf Simons, Miuccia Prada, Christopher Kane and more.